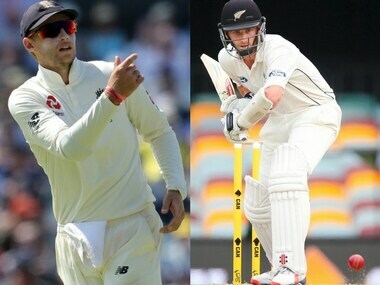 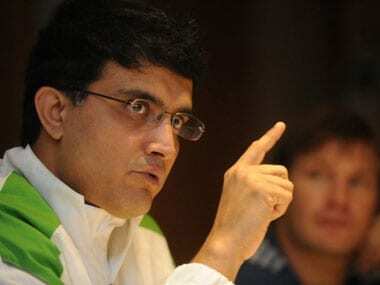 Catch all the live updates of the fourth day of the second Test between New Zealand and England. 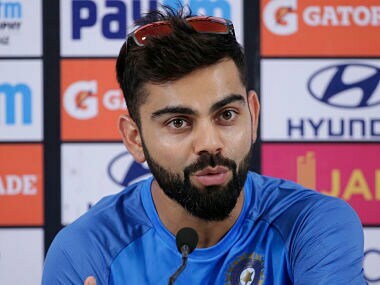 "When you are chasing 200, all the batsmen need to chip in, or one batsman has to keeping going at a 200 strike-rate," said Kohli. 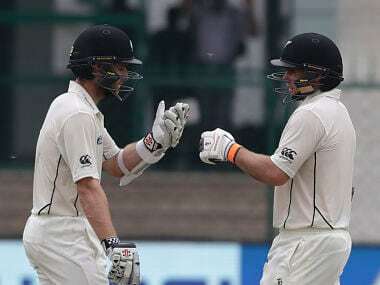 New Zealand batting coach Craig McMillan said the key to the unbeaten partnership between Kane Williamson and Tom Latham was the rotation of strike. 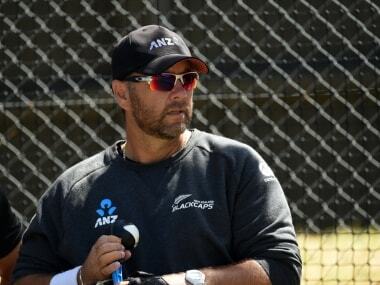 Former test player Craig McMillan has been appointed New Zealand's batting coach for the upcoming tour of West Indies, New Zealand Cricket (NZC) said on Friday.